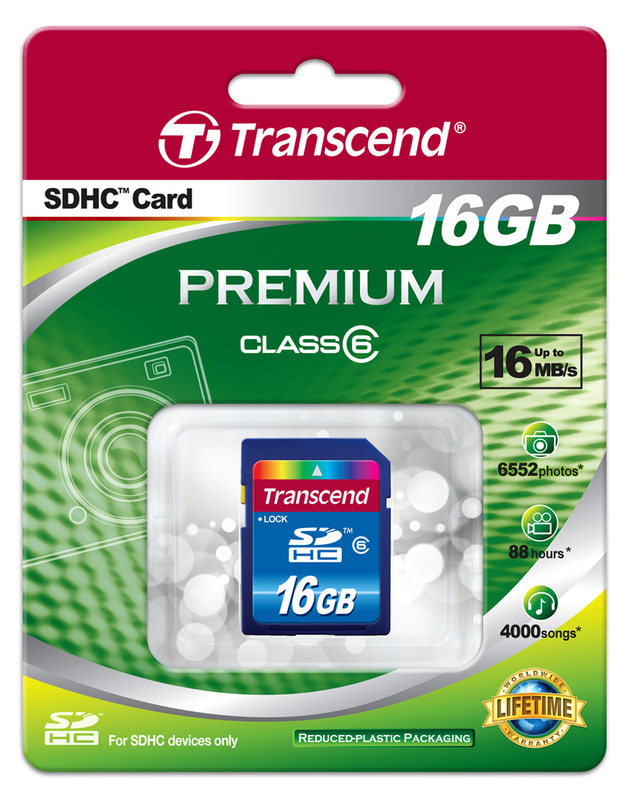 Transcend, a leading manufacturer of computer memory and flash memory products is now shipping SD Flash Memory Cards in eco-friendly paperboard packaging. This trend-setting move has a double benefit for both the environment and for buyers. The paperboard packaging replaces the bulkier plastic "Bister Packs" these products previously shipped in and are starting to pop up in the retail market. Transcend is starting with it's Secure Digital (SD) and Secure Digital High-Capacity (SDHC) line of cards first. The most obvious difference is they are doing away with the annoying and difficult to open clear-plastic packaging that required a power tool to open. The Paperboard packaging is made from a very thin, yet rigid cardboard-like material, which is much thinner and lighter than the blister packaging. Outside of the obvious earth friendly change, a couple of great benefits have evolved. The Paperboard packaging can often save on shipping costs when ordering in bulk since more can fit into a box and they weigh less. Another benefit is they are much easier to open without requiring tools or injuring yourself. Although the latter is simply a convenience, it's one everyone can relate to. Transcend has begun changing over to this creative new packaging as their old packaging inventory sells. So you might get a mix until the blister packs are consumed and paperboard packaging moves in. 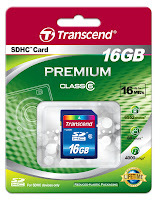 Shop for Transcend Flash Memory Cards Now, or call us for assistance over the phone at 800-338-1531.